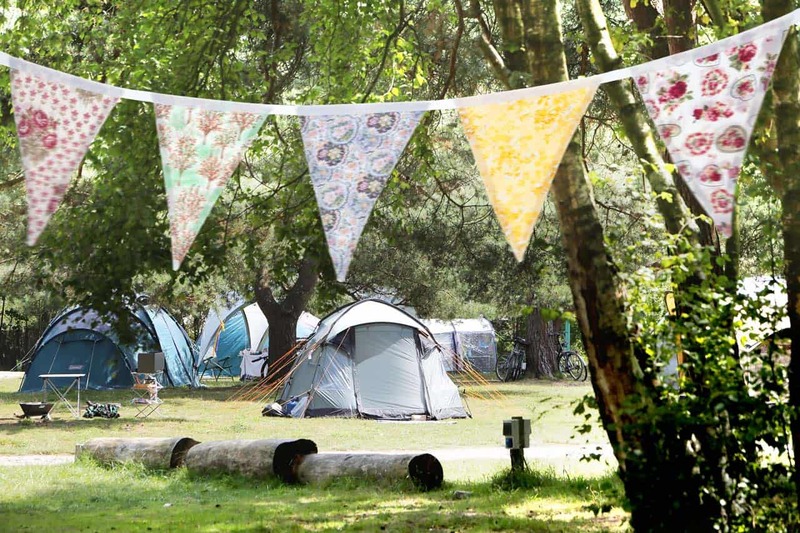 Burnbake nominated for Campsite of the Year 2018! 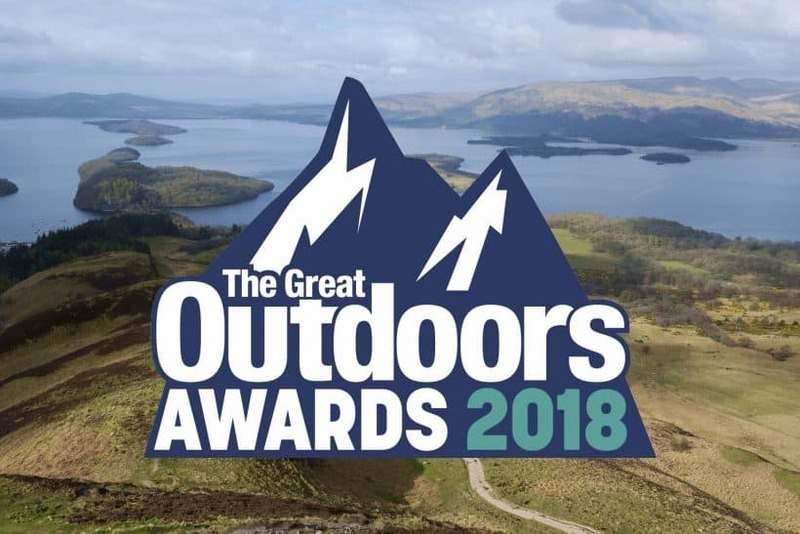 EVERYONE at Burnbake is delighted to have been shortlisted in The Great Outdoors Awards 2018! We have been nominated for Campsite of the Year alongside 13 other sites as far and wide as Snowdonia, the Lake District, North Yorkshire and the Isle of Skye. The awards recognise the very best of outdoor places, people, organisations and facilities across the country and all nominations come from the public. And the winners in each of the 13 categories are chosen by public vote. 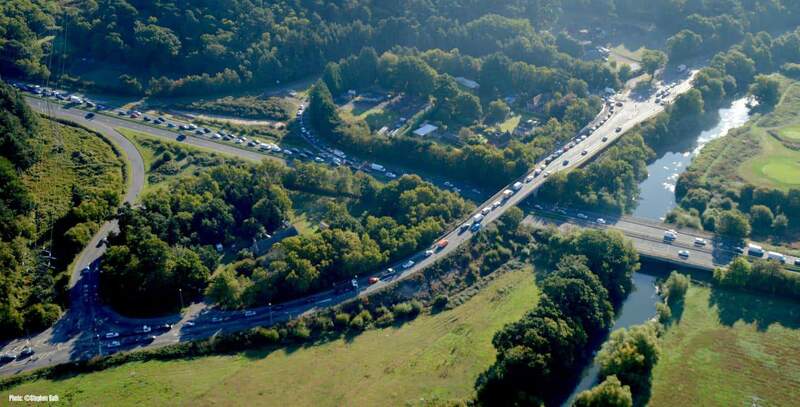 Burnbake’s General Manager, Chris Wyburgh, said: “We are delighted someone has put our name forward in such a prestigious, national, competition. Burnbake won the self-catering award in this year’s Bournemouth and Poole Tourism Awards held in Poole. Click here to vote for us – thank you. You can vote in any or all categories, and every vote counts. Voting runs until Wednesday 31 October.